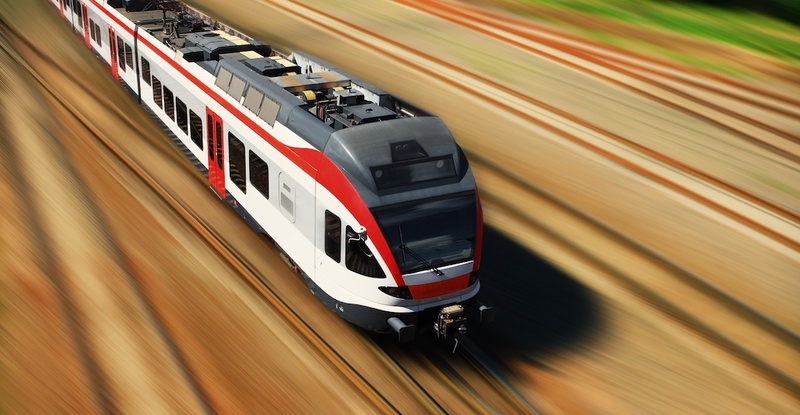 The municipalities of the Capital Regional District (CRD) in southern Vancouver Island are calling on the provincial government to implement a commuter rail service. An open letter to BC Premier John Horgan and Transportation Minister Claire Trevana, signed by all 13 mayors in the region, calls for “immediate action” on a passenger train service between Victoria and Langford on the E&N rail corridor, with further length beyond Langford implemented in phases. 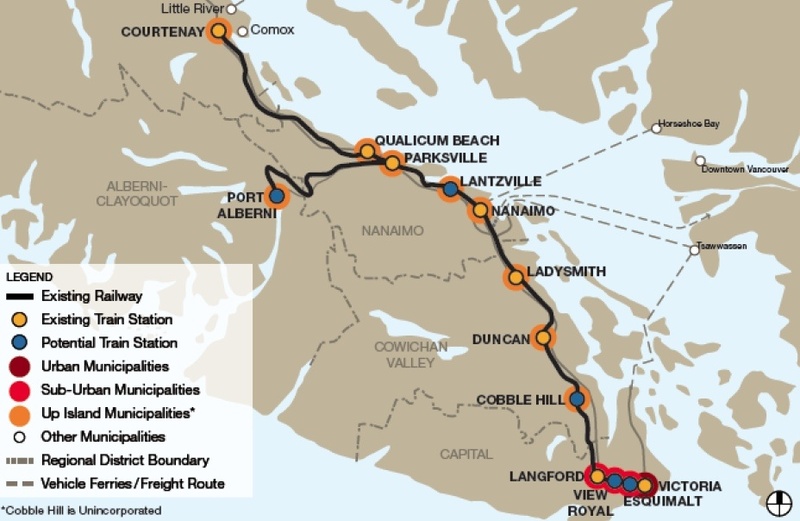 “We feel that delaying action on the Victoria to Langford segment of the corridor will result in potentially losing federal government funding,” reads the letter. In addition to commuter rail, the mayors also want the provincial government to complete bus rapid transit lanes on Highway 1 to the Westshore. “While you undertake your larger study, please do not delay any further Bus Rapid Transit and the E&N between Victoria and Langford. These two projects do not need further study; let’s fix the track, let’s complete the bus lanes, and let’s get moving people in the CRD,” continued the letter, adding that they want to see some funding in the upcoming provincial budget that will be released later this month. A commuter rail service operated on the E&N railway until 2011, when the deteriorated tracks were deemed too unsafe to continue the service without significant investment to retrofit the corridor. The corridor is currently owned by the not-for-profit Island Corridor Foundation (ICF). A decade ago, an independent study conducted by IBI Group and commissioned by ICF estimated a full improvement of the entire corridor would cost up to $371 million in 2009 dollars, including new bridges and grade separation work. Passenger trains would run every 30 minutes and 60 minutes. Costs to operate the service would also have to be heavily subsidized. Earlier this decade, there was also a proposal by BC Transit to construct a $1-billion, street-level LRT connecting downtown Victoria with its suburban communities, but the project lost momentum due to funding challenges.